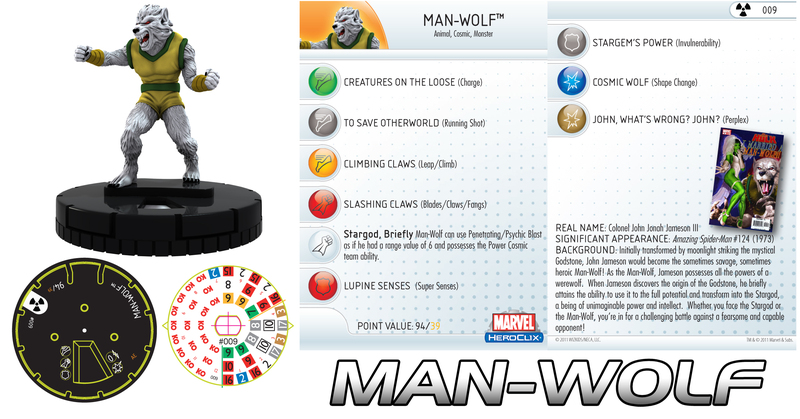 In December, Wizkids will simultaneously release figures from this set in three different formats. 1. 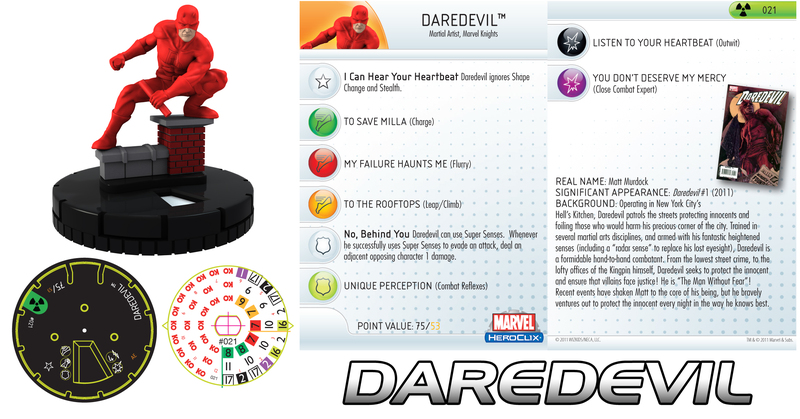 Traditional blind booster packs featuring 5 figures, selected from the 51 pieces designed for the set. 2. Fast-Forces pack. 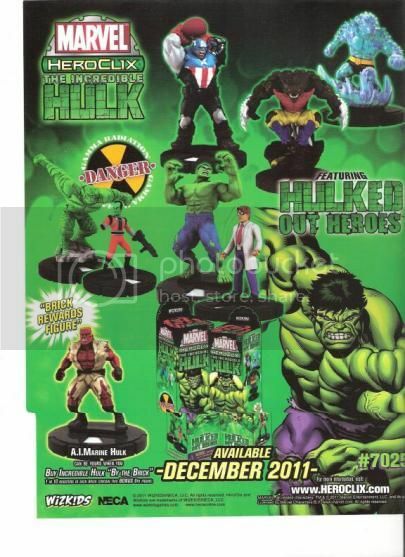 All Incredible Hulk Fast Forces packs have the same 6 figures, Hulk, She-Hulk, Abomination, the Leader, and a couple of soldier figures. 3. Counter-top display (formerly known as gravity feed), with single figure blind packages. This set will feature an advanced (improved?) version of the Alter Ego mechanic which was featured in the Brave and the Bold and Web of Spider-Man sets. 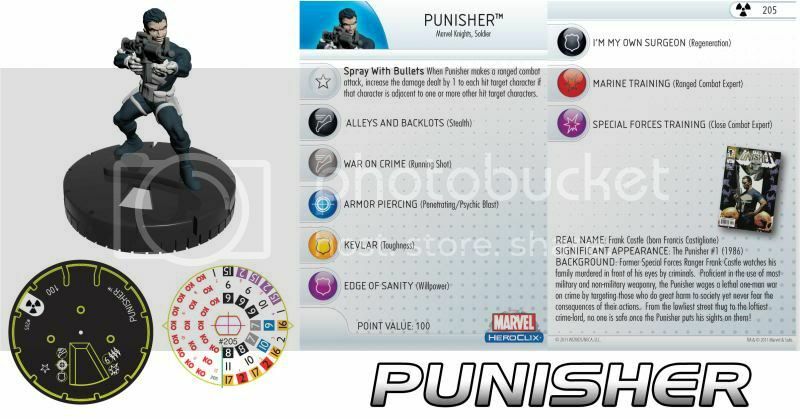 Continuing the method they are starting with the upcoming Superman set, the Buy-It-by-the-Brick figure ("A.I.Marine Hulk") will actually be included inside one out of every ten booster packs. 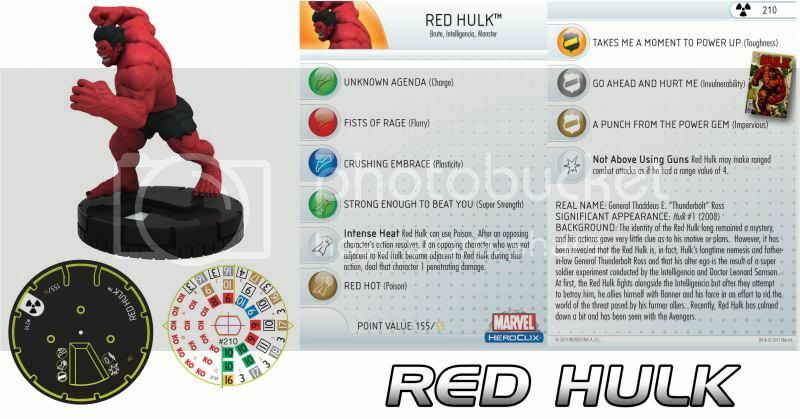 The set will include classic Hulk characters as well as ones from specific stories like Planet Hulk, World War Hulk, Fall of the Hulks, War of the Hulks, and Hulked-Out Heroes. I'll keep you guys updated as I learn more, just don't bug me about it. You wouldn't like me when I'm angry. Whew! That's most of the set known with still a month and a half to go before release date, which is supposed to be December 7th, by the way. I imagine previews between now and then will focus on a few others from the main set but then start showing the variant versions of some of these characters that will be appearing in the single booster boxes and the Fast Forces Hulk pack that all come out in December. I haven't updated this in a while. 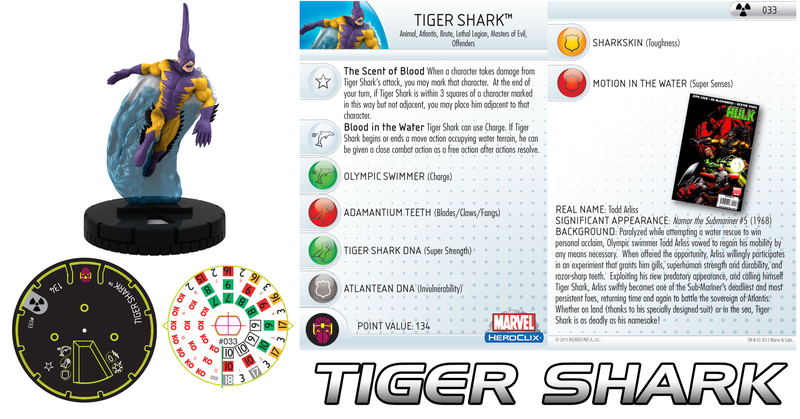 For those not following clix news elsewhere, I have a bad news/good news update for you. The Hulk set has had its release date pushed back from Dec. 7th to December 14th. For those making plans to attend our release day event for Hulk, we will be doing that on Wednesday the 14th. 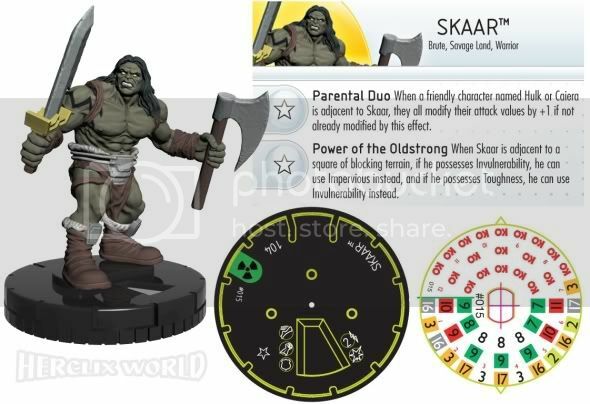 To appease your disappointment and anger, to keep you all from Hulking out, please note that there ARE some Hulk-related Heroclix goodies to get us by between now and then. 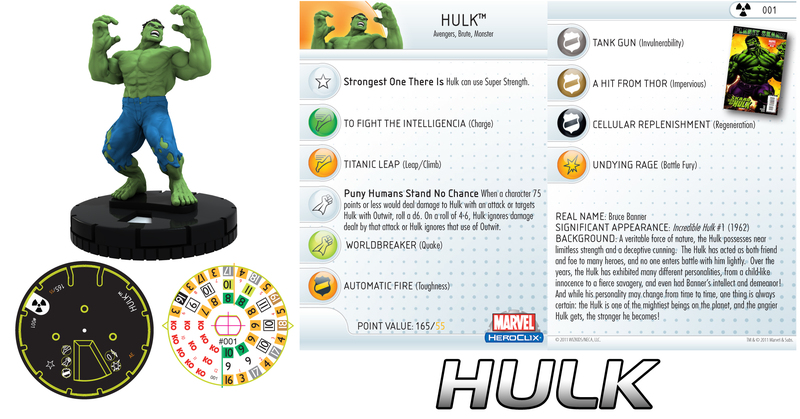 The Hulk micro-set (aka Gravity Feed) comes out THIS Wednesday, November 30th. For those unfamiliar with what I mean by a micro-set, these are single figure blind boosters that feature 10 different sculpts from the Hulk set, but with different dials. 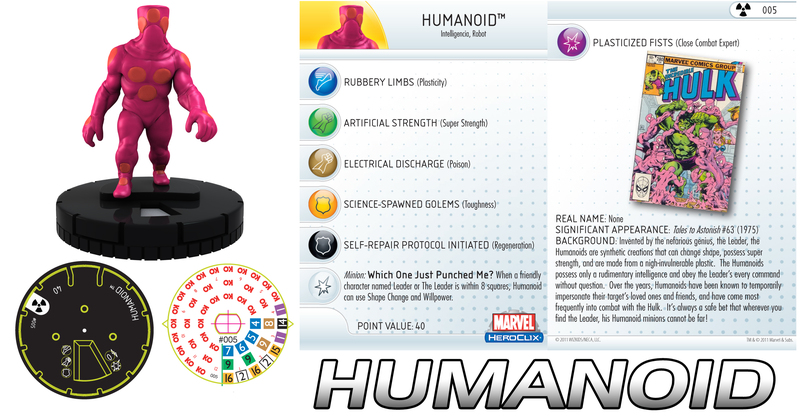 For example, the She-Hulk from the regular set and the She-Hulk from the micro-set will look alike, but play very differently. As of this posting, we know all 10 of the figures in the set. Here are links to all of them, with information and links coming primarily from HCRealms. 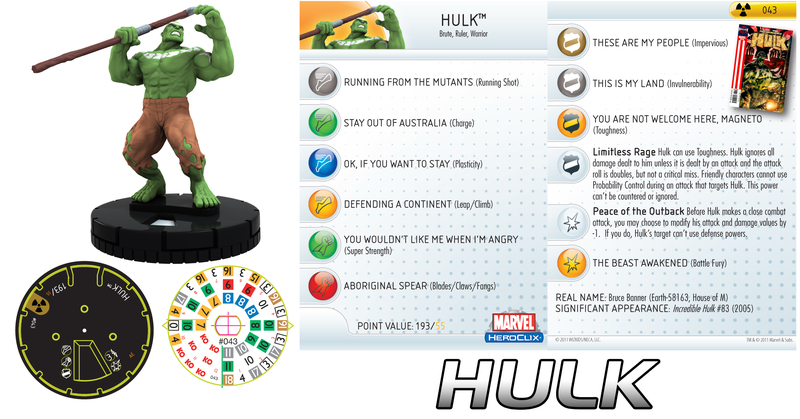 - Marvel Heroclix: Hulk Micro-Set on sale! 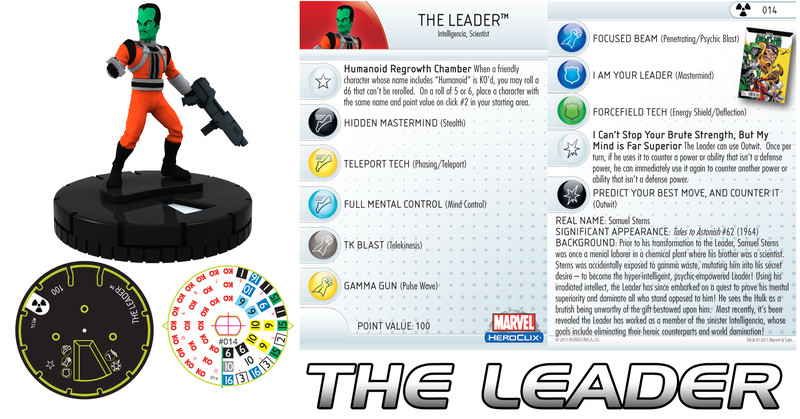 - Lord of the Rings Heroclix on sale! 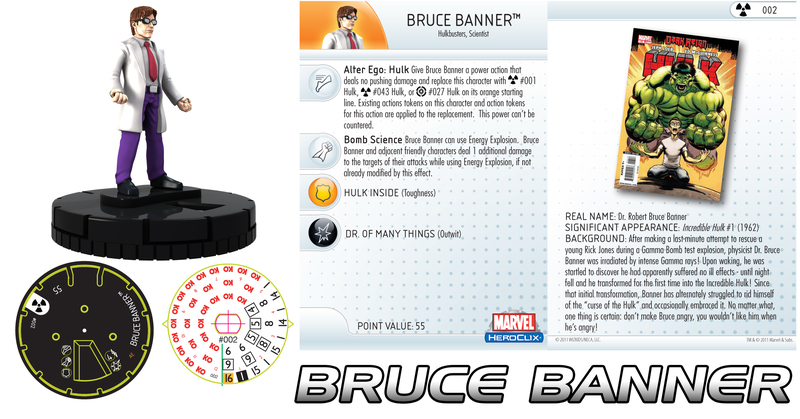 - Marvel Heroclix: Hulk Set (regular booster packs) on sale! 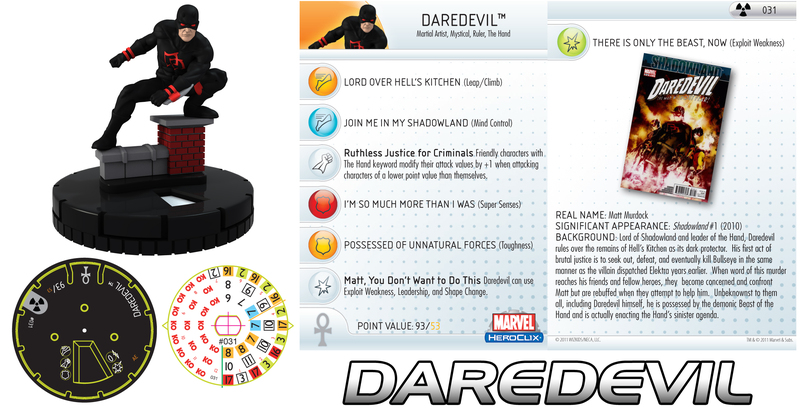 - Marvel Heroclix: Hulk Fast Forces Set on sale! More information will be forthcoming. 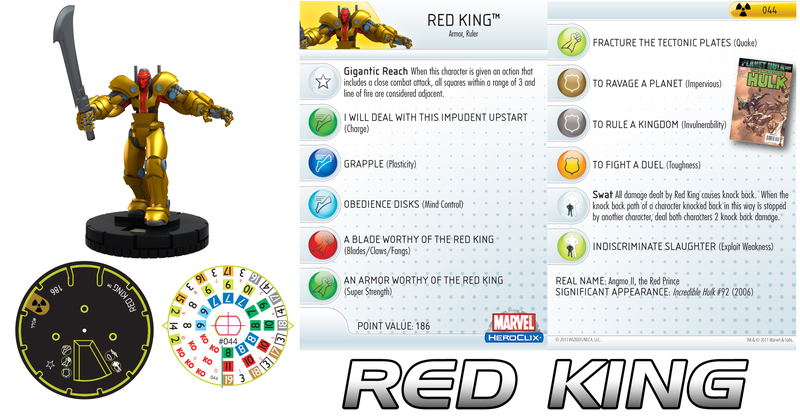 We haven't yet scheduled our Infinity Gauntlet Month 1 event for January, but we will soon.